Welcome – to 11 new members in recent months. NEXT Homeleigh Working Bee: 19-20 May, 2018. NEWS: M3 Shades of Death Cave property update, including great photos; and an article on the cave ownership history. Old Timers’ weekend update – Details and photos of the work done, including: rubbish clearing, tip run, cave cleaning/washing, hand rail wire-brushing (with power tools), painting, old fridge disposal, SRT training route planning, power generator maintenance and more. 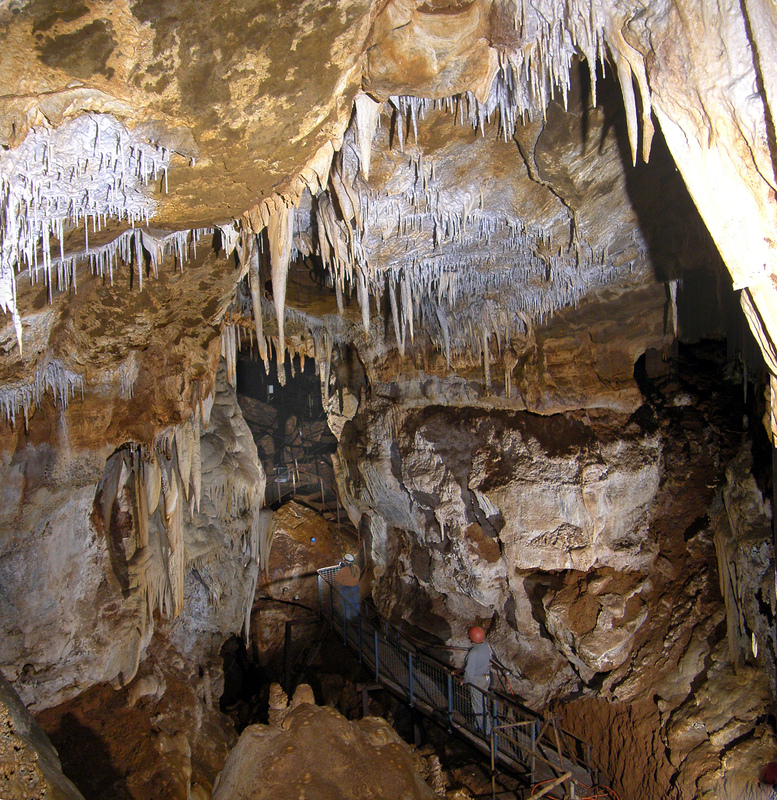 Bowies Cave -Some information about another cave on our M49 Scrubby Creek property. Update on the last Homeleigh working bee (Sept 2017). FMClarity software now being used to assist with tracking and managing property maintenance. Read all about it, and see the great photos, in Rimstone News #26. (assisting the Rimstone Co-operative directors). LATEST NEWS: Purchasing M-3 Shades of Death property, and seeking funds to assist the purchase. Scrubby Creek Cave and property news and the tufa terraces. 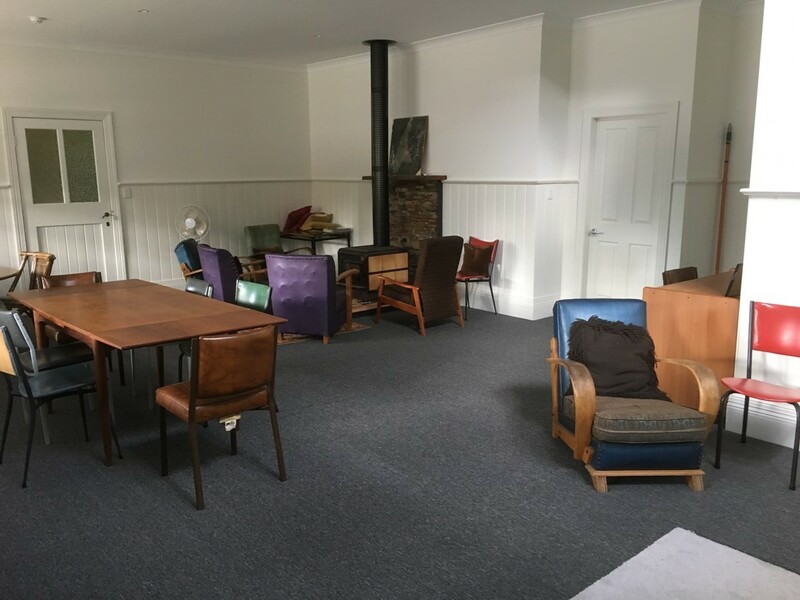 Lounge Room project update (and photo). Report from the recent March Working Bee. New director – Welcome Mark T.